Apart from being the 50th anniversary of the Omega Speedmaster touching down on the Moon on the wrists of Neil Armstrong and Buzz Aldrin, 2019 also marks 125 years since the adoption of the “Omega” brand name. Omega was once known as Louis Brandt & Frère, named after its founder, who established the firm in La Chaux-de-Fonds in 1848. But a bigger milestone came in 1894, a watershed year for the company as the Brandt brothers began producing the revolutionary 19-ligne movement, named after its diameter (equivalent to about 43mm). 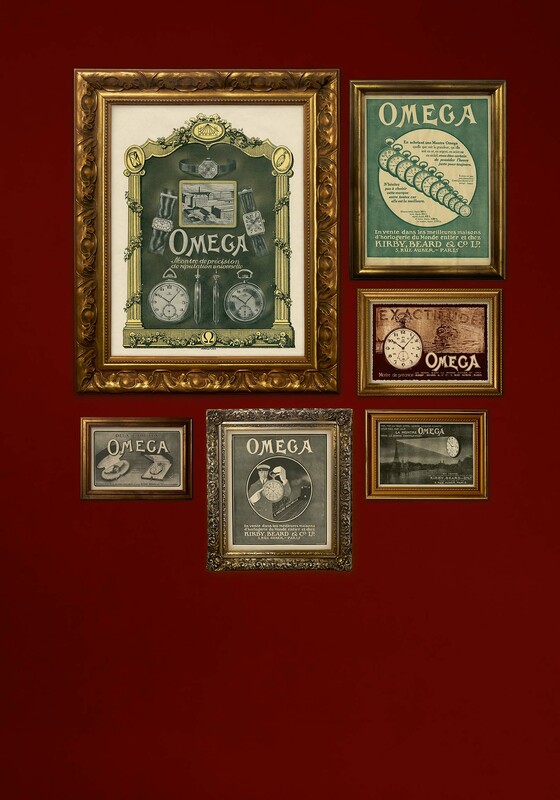 It was named the Omega calibre, intended to be the be the last word in accuracy and reliability. The movement represented a giant leap forward in industrial production techniques. 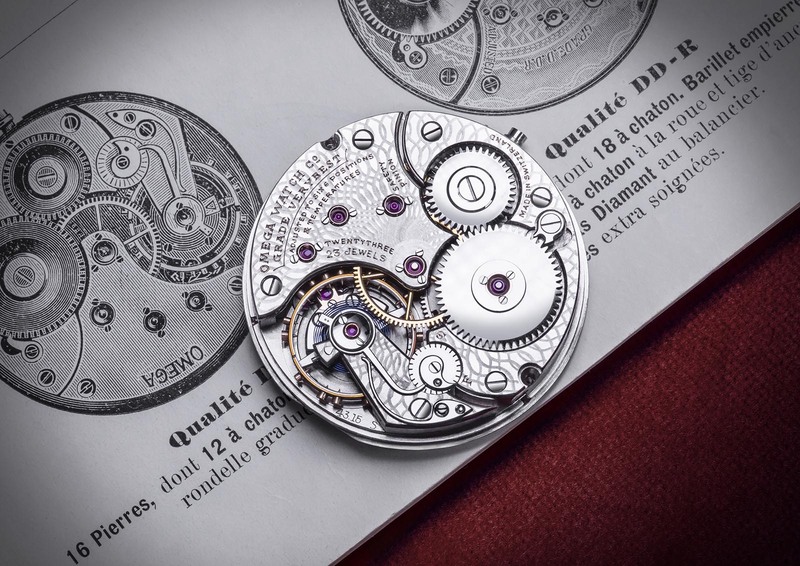 It was amongst the first Swiss movements to be serially produced, and more crucially, it was designed with interchangeable components, which meant more efficient assembly because every component could be installed without manual modification. The Omega calibre was also fitted with a patented mechanism, the modern day keyless works, allowing both hand-winding and time-setting via the crown. 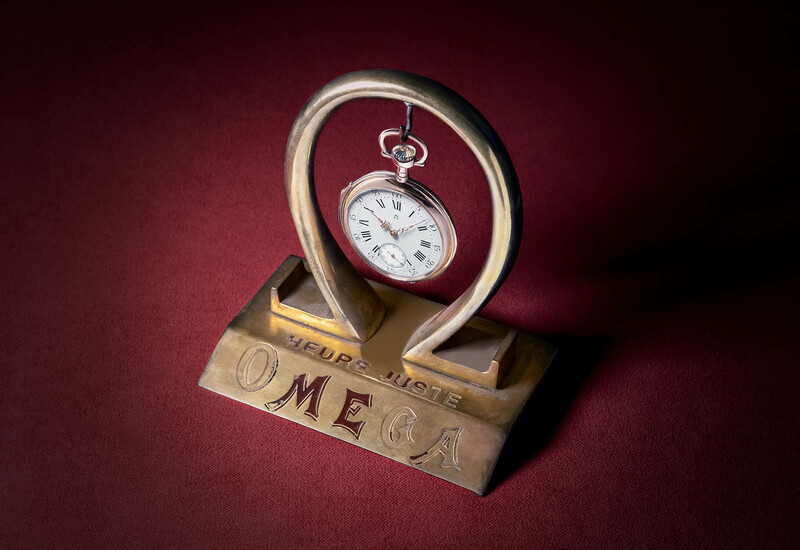 So successful was the 19-ligne family of movements that the company eventually adopted the name of its bestselling product, and Omega Watch Co. was established in 1903. A pocket watch with a 19-ligne caliber. The calibre enjoyed a 29-year production run, from 1894 to 1923 and now celebrates its 125th anniversary by coming back to life. Omega has revived its namesake movement, in very limited quantities, with just 19 movements that will go into 19 pocket watches. 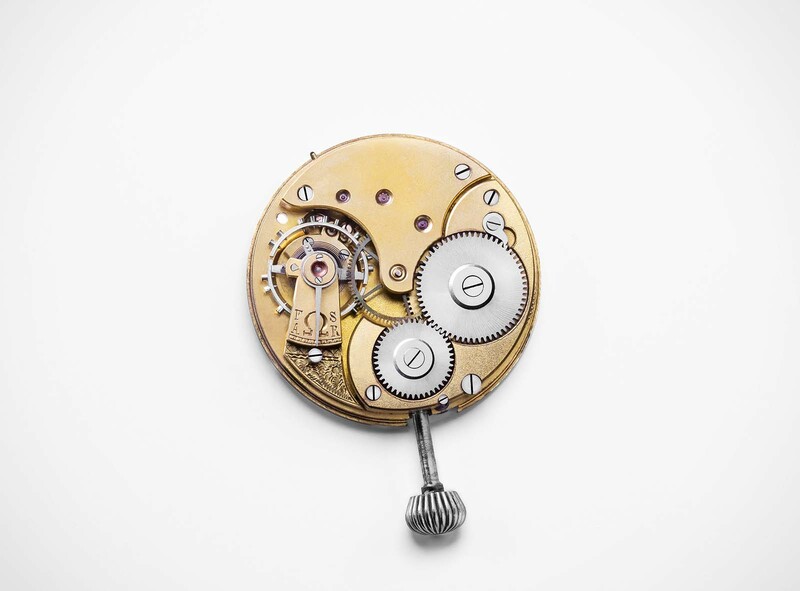 The movements will be assembled with parts that were hidden away in the Omega Museum in Bienne ever since production came to a halt almost a century ago. And like last year’s 18”’CHRO chronograph, assembly of the Omega calibres will be carried out at the brand’s Atelier Tourbillon that’s usually responsible for building the Omega Central Tourbillon. A 19-ligne caliber with damaskeening decoration. 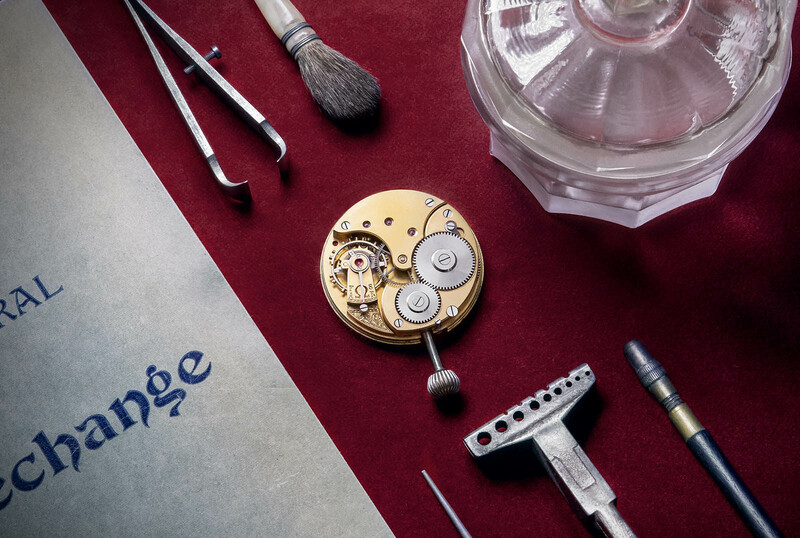 The modern day Omega calibres are almost entirely original, with vintage components being used for the bridges, main plates, escapements and bimetallic balance springs. 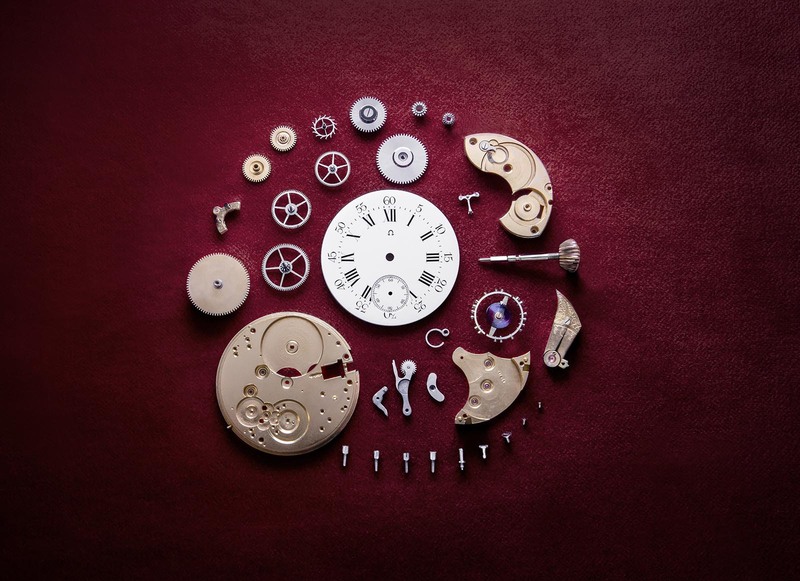 But to elevate the movement to modern standards of precision and reliability, components such as the barrel, mainspring, gear train, certain screws, ruby chatons and pallet stones are being reproduced. The very innovation that distinguished the 19-ligne calibre – the system for hand-setting and hand-winding – will also be updated in this second coming. And to remain historically consistent, the movement will be adorned with damaskeening, an intricate, engine-applied pattern that resembles the swirling patterns of Damascus steel and often found on early 20th century movements. These 19 movements will be placed in half-hunter pocket watches, with a crown at three o’clock, that will be available some time in 2019. A massive number for a dinky watch.